I’ve always known the power of meditation, yoga and prayer, but how to increase meditative practices with movement like yoga and earth tones of essential oils took it all to the next level! Like most things in life, meditation takes time and practice. That is why my family and I work on this every day. We start off with a prayer of gratitude and intention each morning at breakfast, this is brief but necessary. I know they will leave with positive feelings and a sense of protection and security so important when going out into the world of school, peers and sometimes negative influences. Routine is so important to kids. When they get home, we continue with an after school snack and I help them reflect and unwind from their day asking them great questions, “what happened that was fun, what wasn’t, what was your favorite part of the day, what were you grateful for. Really I am teaching them mindfulness at a young age. Plus it’s quality time. We have started to end with Yoga before scripture study. We don't always get to scripture study, but as we are implementing more of a nighttime meditative routine, this is vital for winding down so that the cares of life don’t follow them into sleep. We make a checklist the night before of things we want to do the next day so we don't stress while falling asleep or think we might forget. We call this our Top Six List, the top six things we want to accomplish the next day or remember to do or say to someone. This has helped us ‘braindump’ before bed and helps with mind racing. 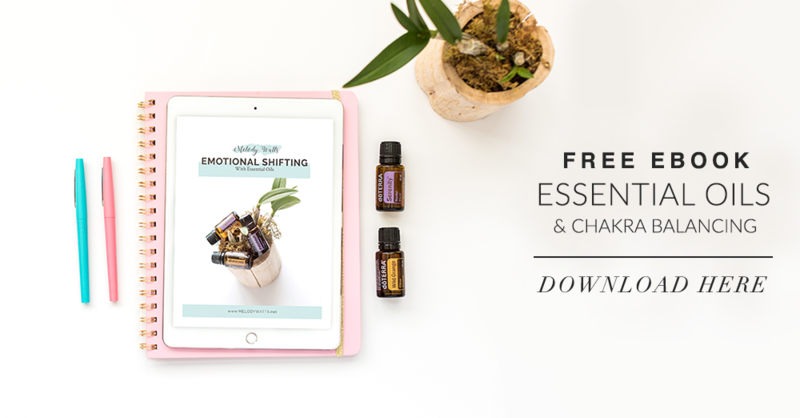 Night time routine has also been easier since doTERRA came out with the Yoga Collection of special blends of essential oils. It makes us excited to do our nighttime yoga routine of about 15 minutes before prayer and scripture study. During Yoga we practice affirmations and intentions which we are still working on consistent implementation. I can’t wait to see how improving this nighttime routine with these oils takes our mindfulness and meditation to the next level! Here is where we are using our YOGA collection oils.